Don’t choose this Child Green Scary Jester Costume if you’re looking for laughs–but if you want to be very scary, this is your costume! 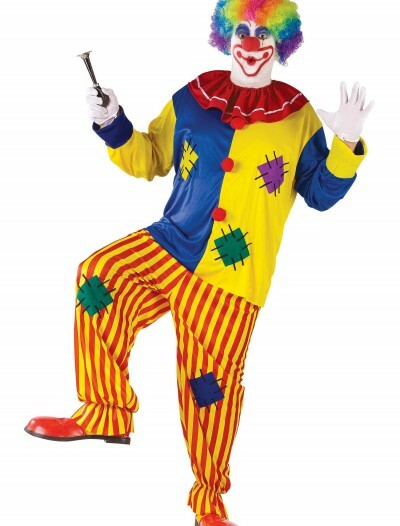 Categories: Boy Costumes, Classic Costumes, Clown Costumes, Holiday Costumes, Jester Costumes, Kids Costumes, Mardi Gras Costumes, Theme Costumes. 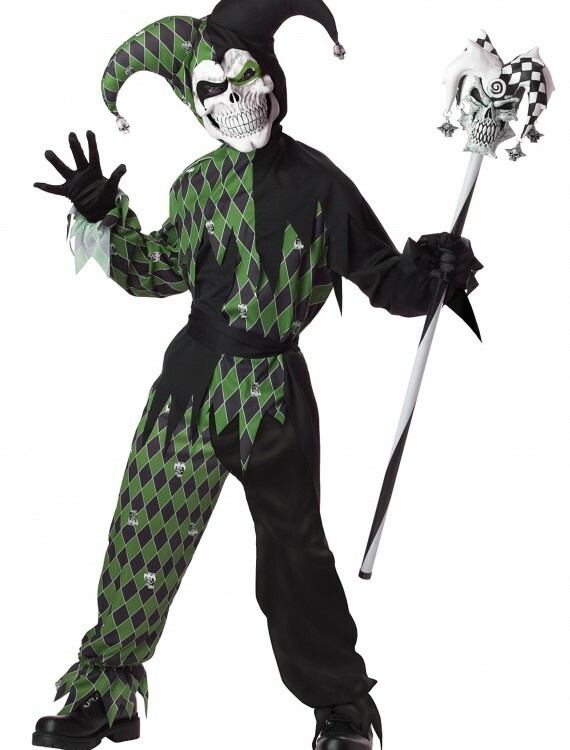 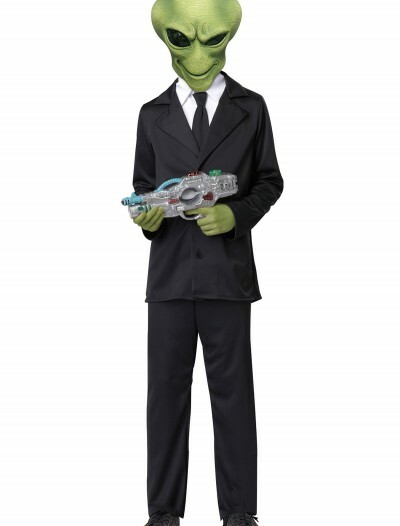 Your child can be the meanest jester around in this Child Green Scary Jester Costume, and he won’t be a joke! 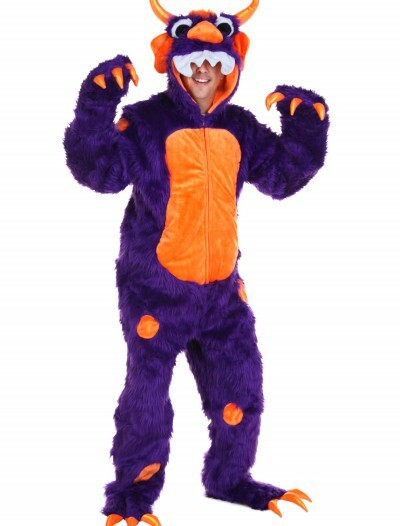 It’s available in other color options and comes in adult sizes too. 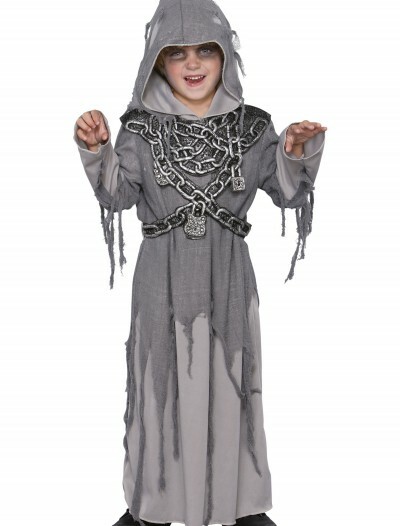 Finish off the evil look with black gloves and boots and a scary jester skull cane!